Yesterday, 25th March 2016, history was made when two music giants came together on one stage to sing praises and worship the Lord. 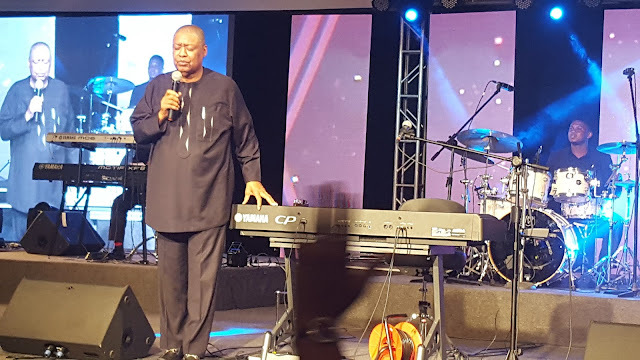 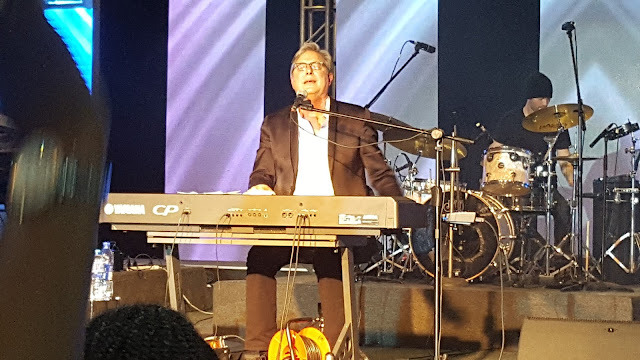 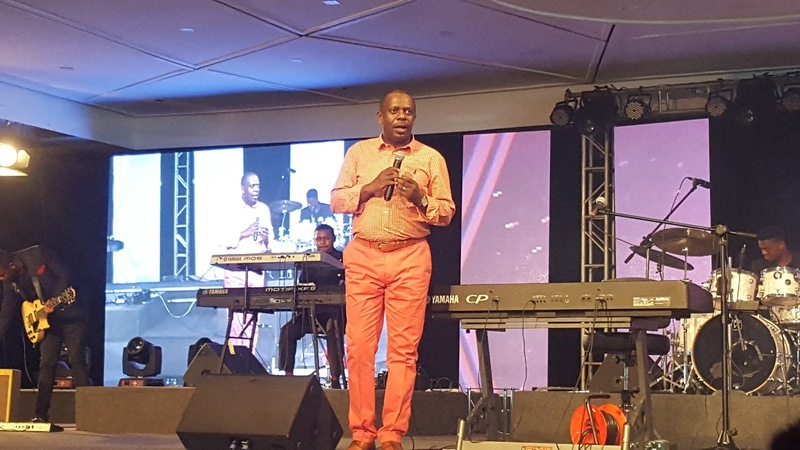 The giants were Ron Kenoly and Don Moen and the venue was Covenant Christian Centre. 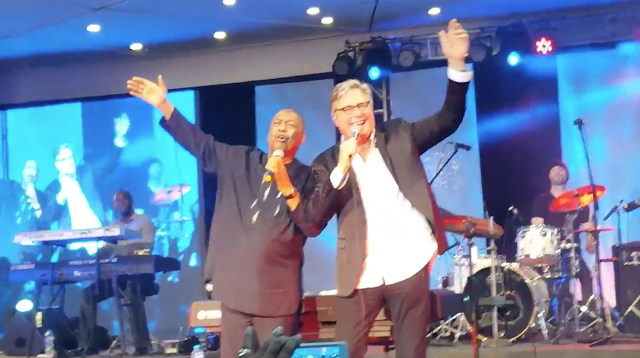 Video: Ron Kenoly and his wife, Diana, singing "You are my everything"